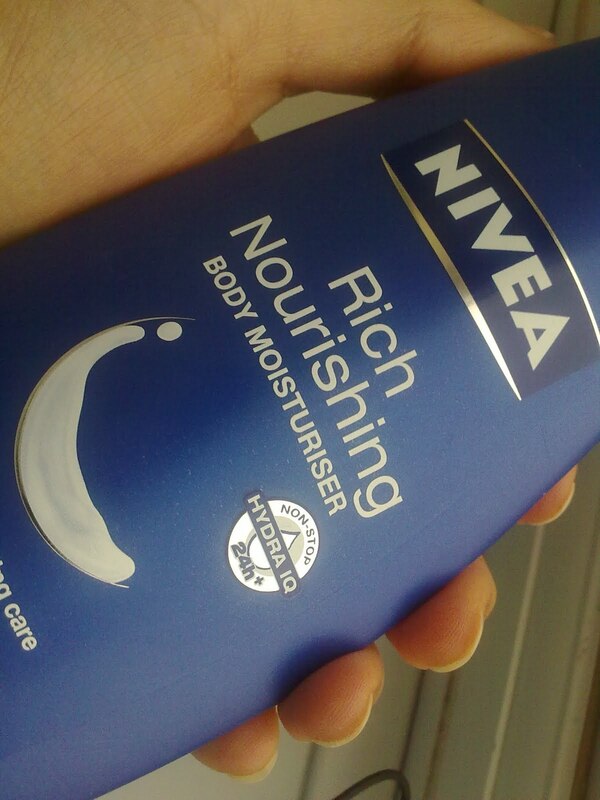 The first is Nivea rich nourishing body moisturiser which contains almond oil. 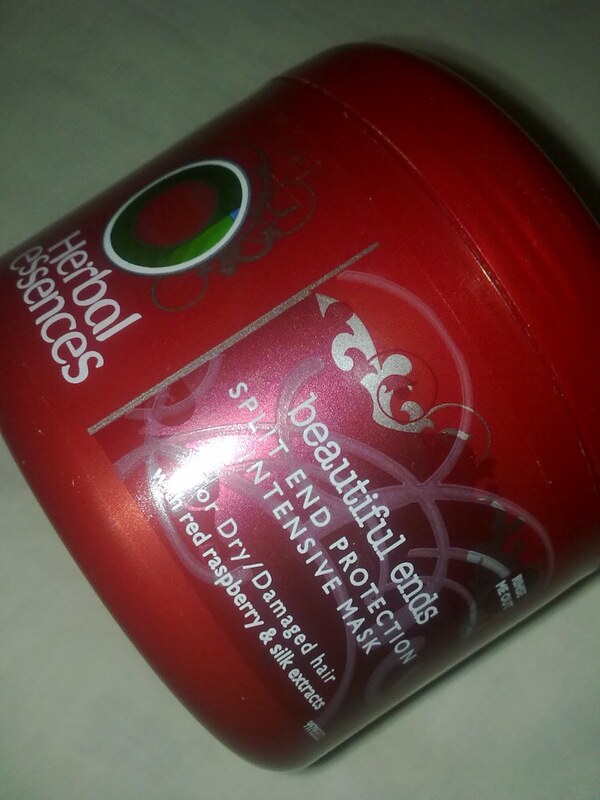 The second product is the herbal essences beautiful ends split ends protection intensive mask. If you've read any other posts on my blog you guys probably have seen me mention this quite a bit. Its really yummy. Like the smell is yummy! read more about this here. BUY THIS! Yay! I'm so glad you're back :) I missed you, girl. I appreciate all of your reviews because of your honesty. The one product here that I MUST try is the Nivea moisturizer. I am way too picky about lotions but this one is very tempting to buy. Always love having a nose at repurchases. I am quite the opposite, I find bits I like then repurchase repurchase repurcase...zzz. 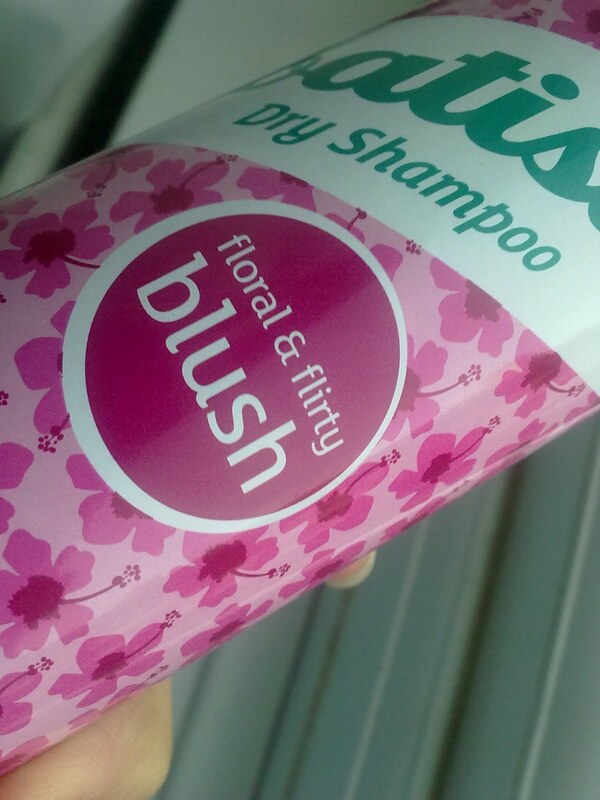 Im loving the Herbal Essenses beautiful ends shampoo and conditioner at the moment!